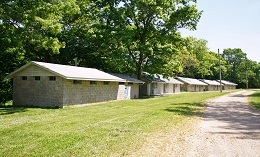 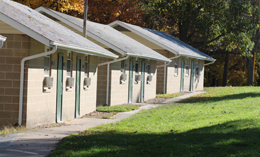 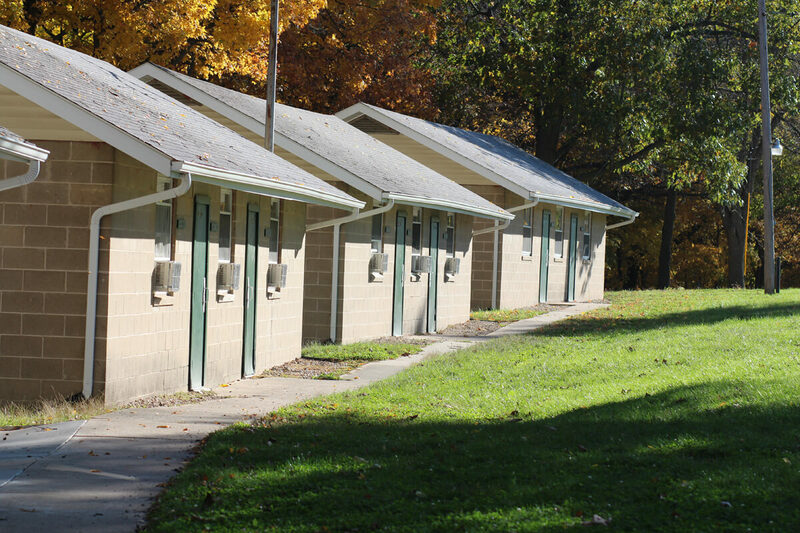 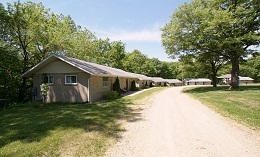 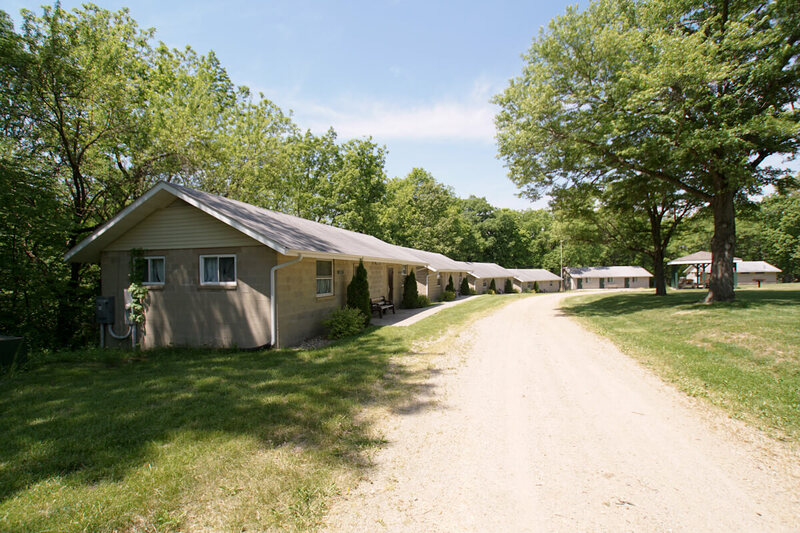 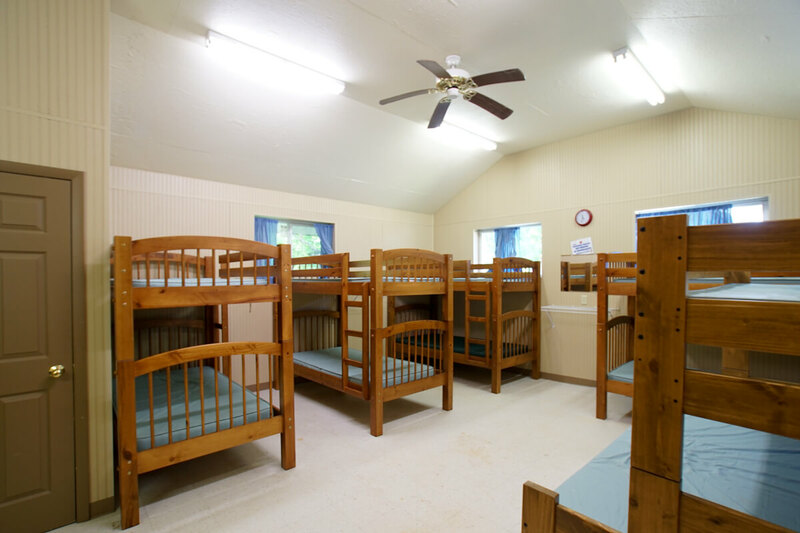 We have great cabins for all of our kids that attend camp here at Camp Manitoumi. 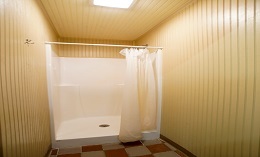 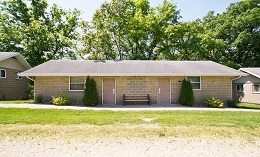 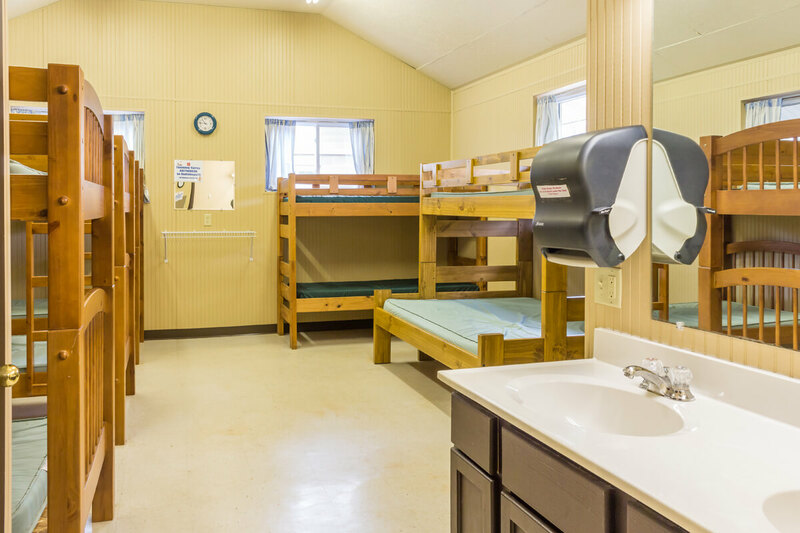 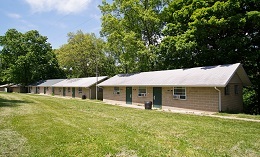 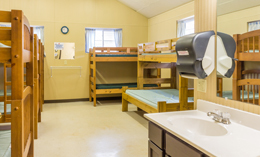 There are newly remodeled cabins with heating and air and restroom/shower facilities. 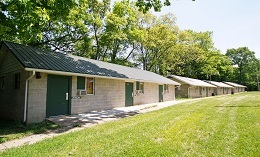 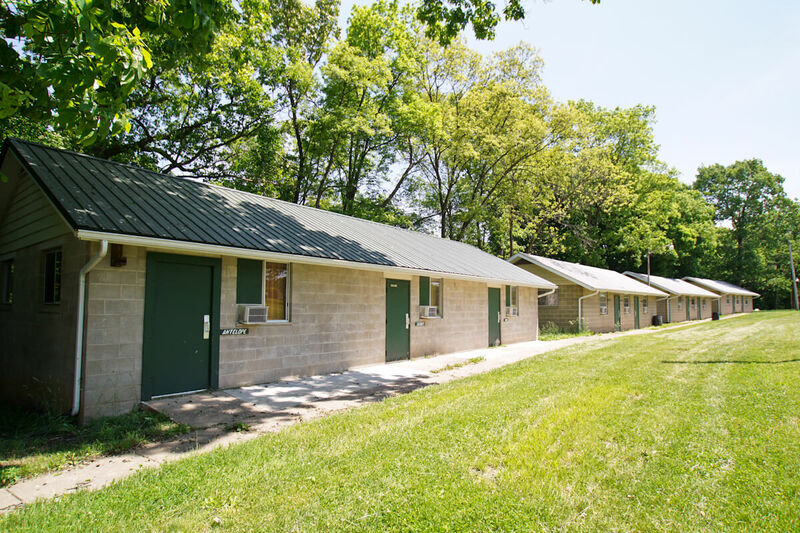 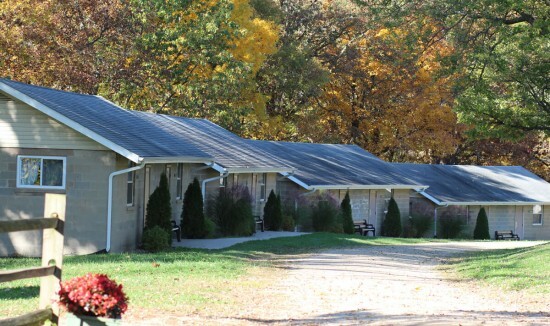 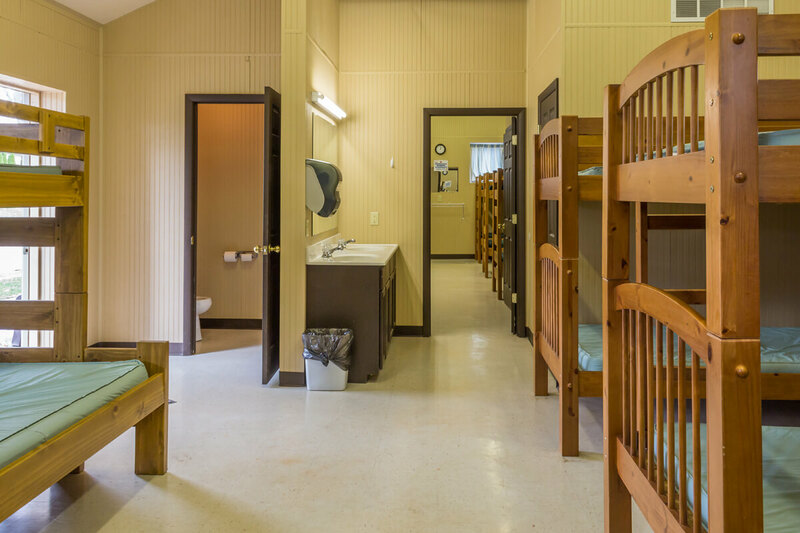 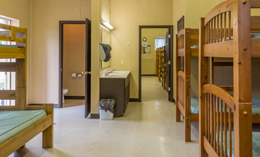 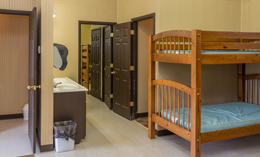 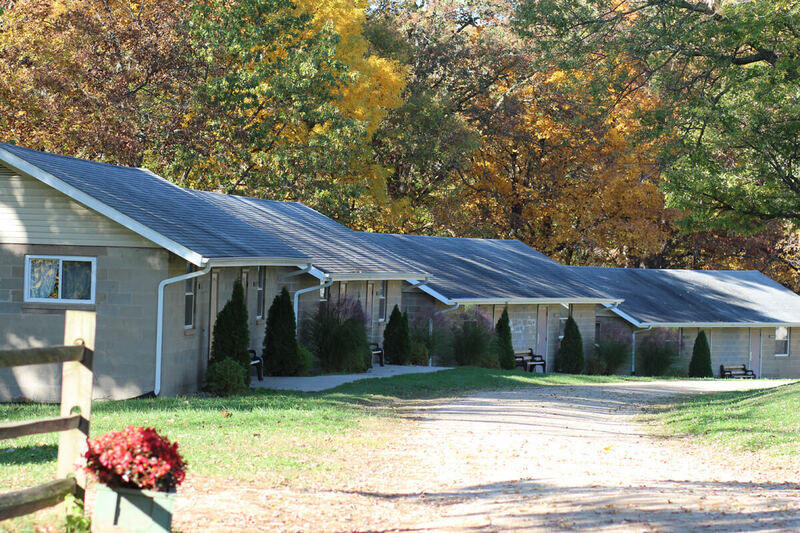 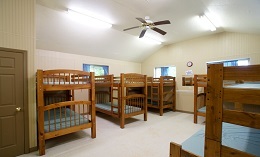 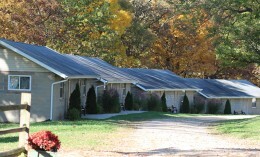 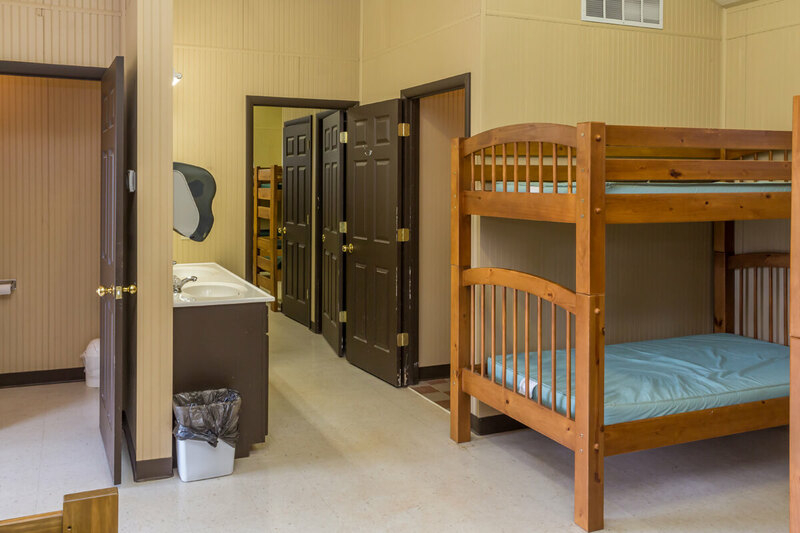 We also offer cabins with bunks and an onsite infirmary for the nurse.